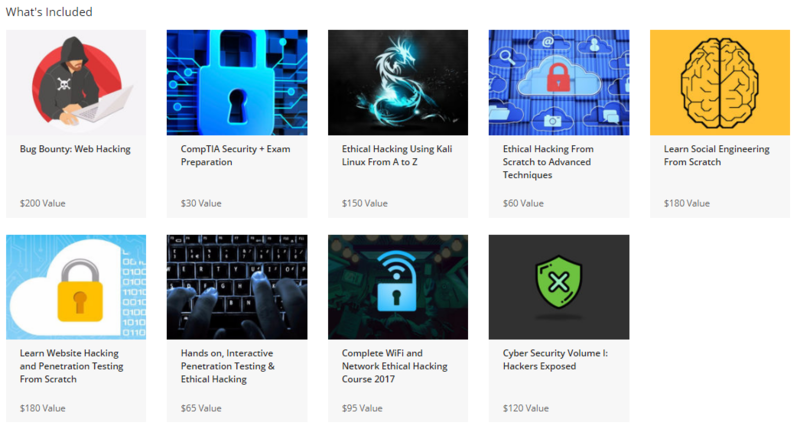 Our Deal of the Day is a nine-part Ethical Hacker Bundle that’s designed to arm you with the tools on both sides of hacking. Featuring some 75+ hours of content, there are 667 lessons to take you from zero to hero. You can pick up a lifetime access to the Super-Sized Ethical Hacker Bundle for only $43 in the AndroidGuys Deals Store. Normally valued at nearly $1,100, the whole kit can be yours for 96 percent off.